Amazon Web Services (AWS) has confirmed the acquisition of CloudEndure, the cloud disaster recovery, migration, and backup specialist. Founded in 2012, CloudEndure had gained $18.2 million across the three funding rounds before the acquisition. 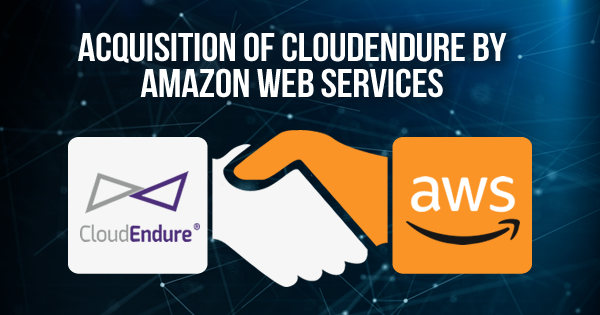 CloudEndure has been an AWS technology partner since 2016, and since then it has been helping its customers to future proof their businesses. Through this acquisition, the capability of CloudEndure to deliver flexible and innovative migration, disaster recovery, and backup solutions will enhance, said by CloudEndure. CloudEndure is a well-known name that provides continuous backup, disaster recovery, and migration tools across top cloud computing platforms such as AWS, Microsoft Azure, Google Cloud Platform, and VMware. It’s not sure how the CloudEndure will work now with other than AWS, cloud service partners. “CloudEndure is now an Amazon Web Services company”, as written on the homepage of the CloudEndure website. Also, CloudEndure has changed its website design to represent this acquisition news. Now, the contact us form of CloudEndure lands directly to the Migration Acceleration Program landing page of Amazon Web Services. As CloudEndure is a specialist for cloud backup and recovery solutions, AWS customers can now find some new disaster recovery services and backup solutions on their dashboards. AWS customers will also get many other benefits from this acquisition such as moving data to the cloud provider’s network. 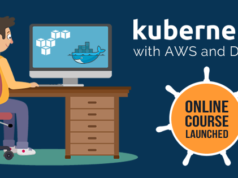 As you know, Amazon Web Services already provides migration and disaster recovery services to its customers, CloudEndure’s technology might make some add-ons to these services. 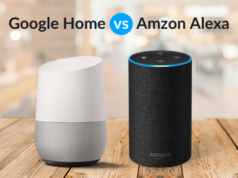 The value of the deal has not been yet disclosed, but as per various reports of Israeli media, it is estimated that it may cost to AWS CEO around $200-250 million. By the way, we will get the exact numbers in a few weeks. This acquisition can be considered as the next step in cloud evolution. CloudEndure acquisition by AWS is not new, Cloudyn acquisition by Microsoft and CloudHealth acquisition by VMware are also in the list. Apart from the Cloud industry, there are many other niches where the solutions and service providers are appealing to achieve the acquisition targets. So, let’s see what’s new this acquisition of CloudEndure by AWS brings for their customers. Have an eye on the cloud market and stay tuned. Is there anything you want to discuss regarding this acquisition? Initiate the discussion in the Whizlabs Forum and get the views of cloud experts. Programmer / Developer by Profession and Cloud Computing Professional by choice with in-depth knowledge in AWS, Azure, Google Cloud Platform. - "May the Force of Cloud Computing be with You"
What are the Good Books for PMI-ACP Certification Preparation?